Happy weekend, ‘Burgers! Downtown is ready for you! This weekend, check out the Rays’ opening games every day (Thursday-Sunday) or check out the Rowdies as they go head to head with Loudoun United on Saturday night. 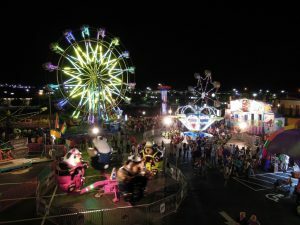 If sports aren’t your thing, St. Paul’s Catholic Church will be hosting their annual Festival, with rides, games, and food for all Thursday through Sunday. 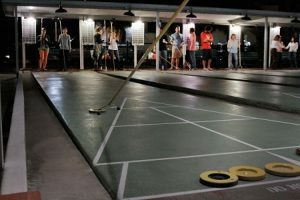 Or, spend your time playing shuffleboard at the St. Pete Shuffleboard Club, both for their Friday night lessons and their Big Storm Coffee event! There’s even a pool party at the Hollander Hotel to really kick off the warm weather. 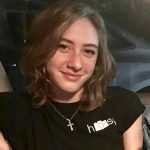 Take a look and see what catches your eye! Tampa Bay Rays Home Opener – Rays vs. Astros, 4 p.m.
Major League Baseball season opens the season on Thursday March 28th! 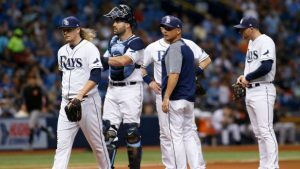 Watch the Tampa Bay Rays usher in the 2019 season at Tropicana Field in St. Pete against the Houston Astros at 4 p.m. The annual St. Paul Festival begins this Thursday at St. Paul’s Catholic Church! Come enjoy a weekend full of rides, games, and food Thursday through Sunday. Admission to the Festival is free, with ticket sheets available for purchase for $25 at the Festival or $15 at the church before it begins , as well as unlimited wristbands ($85 for all four days, $35 for Sunday only). Hours are as listed below. Tampa Bay Rays Baseball – Rays vs. Astros, 7:10 p.m.
Tampa Bay Rays Baseball – Rays vs. Astros, 6:10 p.m.
Tampa Bay Rowdies Soccer – Rowdies vs. Loudoun United FC, 7:30 p.m.
Join Preserve the ‘Burg for a bike tour of our beautiful city! A two-hour tour, the map spans historic neighborhoods and buildings throughout St. Pete, starting at the Independent Bar. Tickets include the use of a Coast Share bicycle (for an entire month after as well!) in addition to the tour, though guests are welcome to bring their own bikes. Helmets recommended. Tickets can be purchased here – $15 for ‘Burg members, $25 for non-members. Spend your Sunday Funday at the St. Pete Shuffleboard Courts celebrating the launch of Big Storm Brewing Co.’s newest endeavor – Big Storm COFFEE Co.! From 1 – 4 p.m., they’ll be pouring their original Cold Brew & Nitro Brew with both non-alcoholic & spirited mixers for boozy coffee cocktails. Enjoy light bights & music while you shuffle your afternoon away. 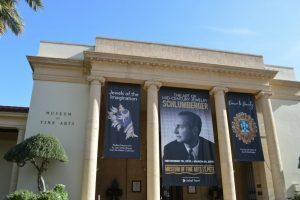 This event is free & open to the public! 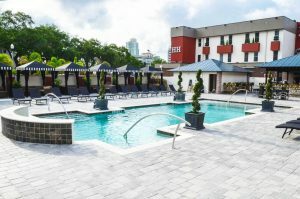 Tampa Bay Rays Baseball – Rays vs. Astros, 1:10 p.m.
From 1PM to 6PM, enjoy a house music pool party at one of the city’s finest hotels! Put on your favorite swimsuit and spend your Sunday with sunbathing, swimming, and drinks. The event is 21+, so be sure to bring a valid ID.